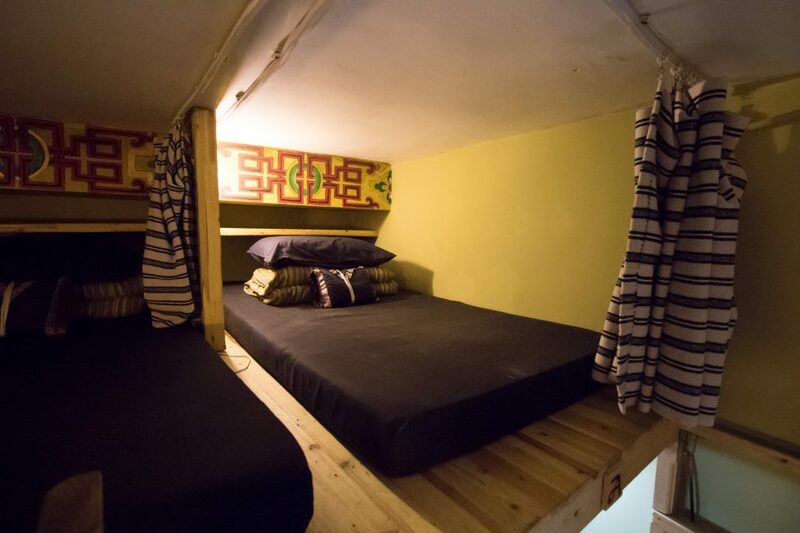 Dorm Room 5 can sleep 6 people. 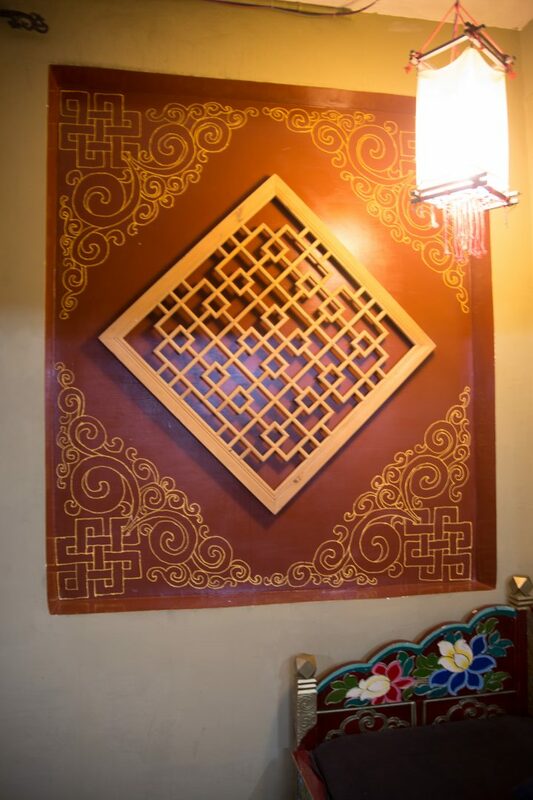 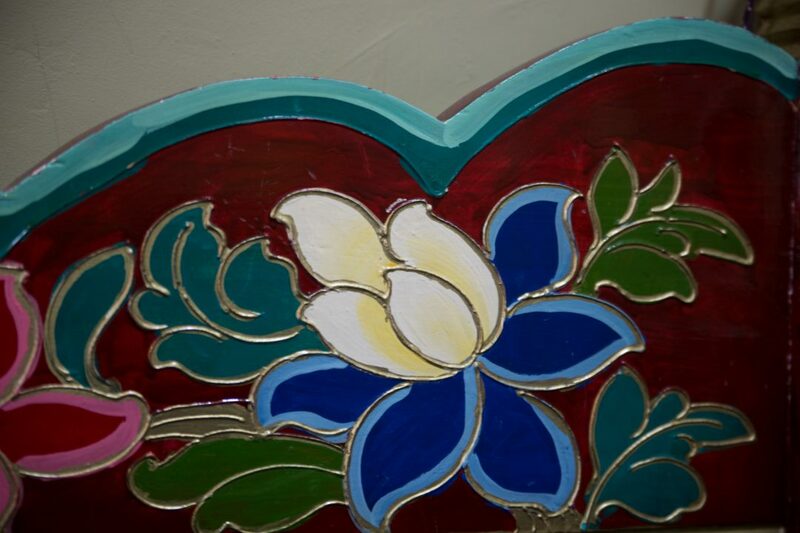 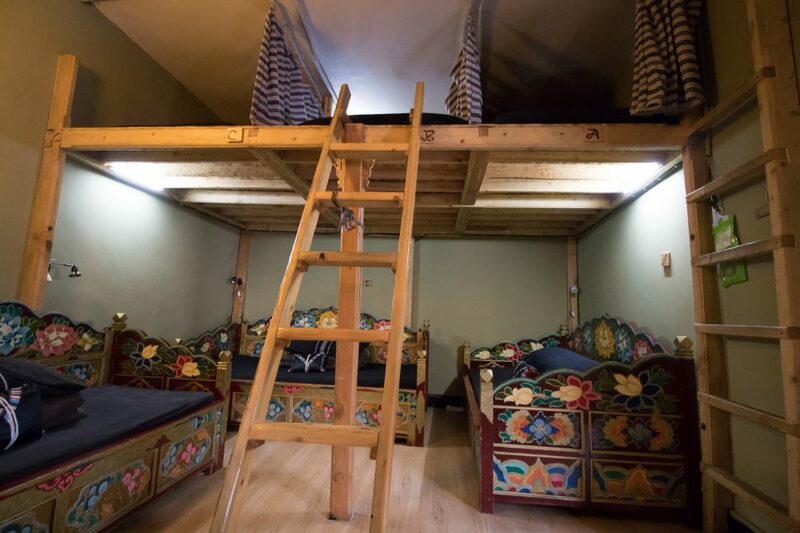 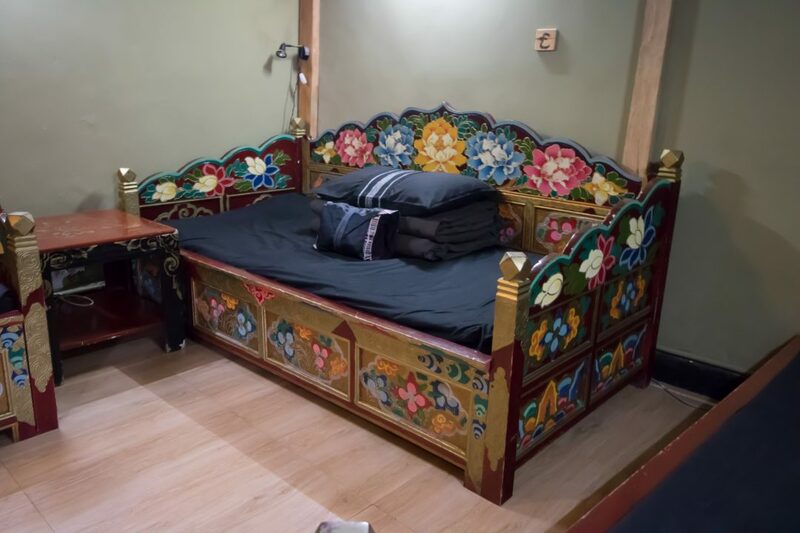 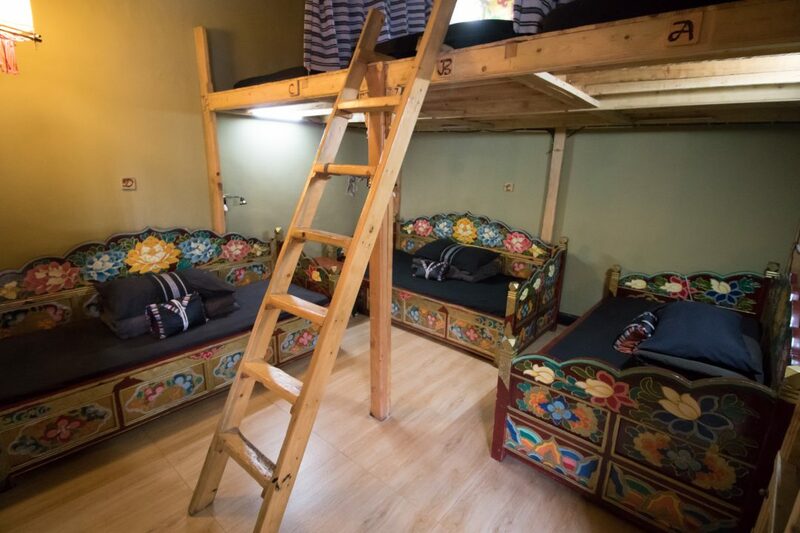 There are three Tibetan style beds on the ground level and three beds raised on a loft that is accessible by a ladder. 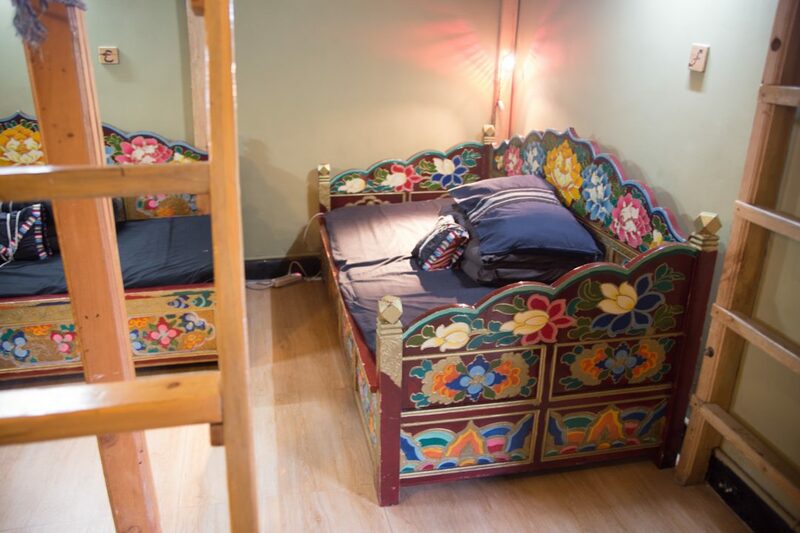 Every bed has a heater mattress and reading light. 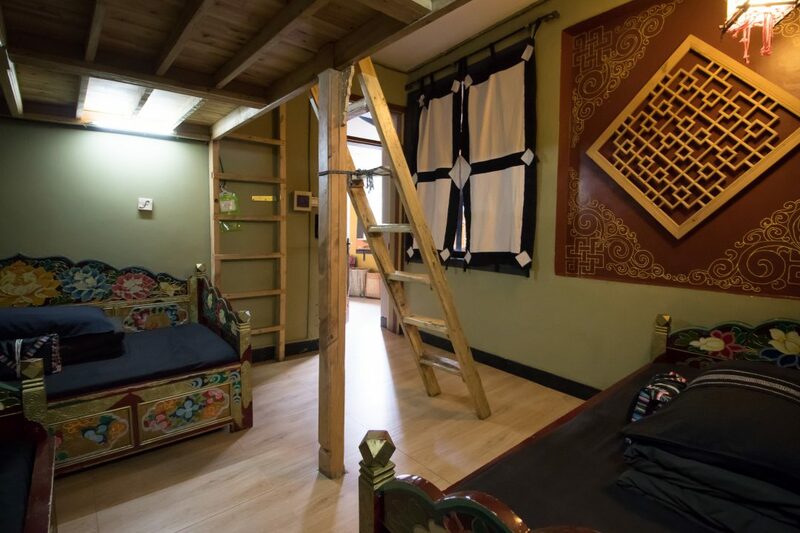 The beds on the loft have curtains that can be drawn closed for additional privacy.